I’ve been drinking booze for a long time and have yet to find a cocktail as refreshing as The Mojito on a hot Florida day or steamy night. This rum drink can be traced all the way back to the 16th century, but it’s a fact that the modern version was made famous by Havana, Cuba hotels and cocktail lounges. This was Earnest Hemmingway’s favorite cocktail, and he put away plenty of them at Sloppy Joe’s (the original) in Key West and La Bodeguita del medio in Cuba. 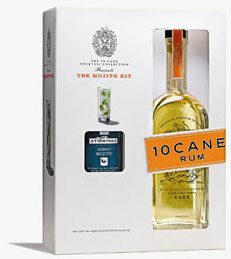 Here in Sunny South Florida one of our favorite rums to use is 10 Cane. You need a good quality white rum for this thing or it will taste like Sterno. 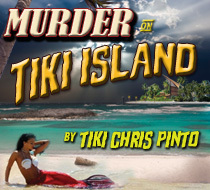 Don’t skimp on the rum. Here’s where making a cocktail goes from just mixing stuff together to being really fun. You get to muddle things. That’s right, muddle. Put the mint leaves, squeeze over the lime juice and pour the sugar into a taaaaal glass and gently muddle together for a few minutes until everything is nice and…well, muddled. You’ll know. Do it gently; you don’t have to destroy the leaves, or break the glass. Add ice, add the rum and top off with club soda. Stir gently with your most summery swizzle stick. Garnish with a mint sprig and a lime wheel. 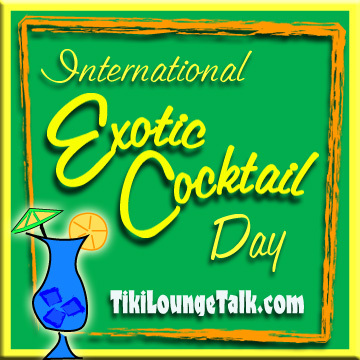 Umbrella is optional, unless you’re serving at your Tiki Bar, of course. Some kats add a little bitters to cut down on the sweetness of this drink, but if you do it right it won’t be all that sweet to begin with. 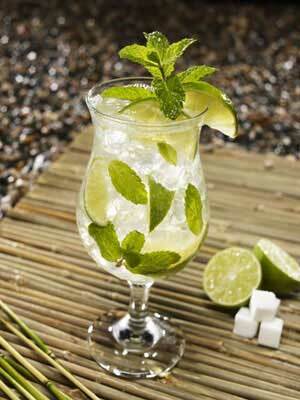 Of course if you’re lazy you can buy “Mojito Mix” and just add the rum, but what fun is that? Well kids, that’s the perfect drink for an August day, eh? Aloha!